Idea Cellular has just revised its Idea 447 Plan that offers Unlimited Local & STD Calls along with 1GB data/day for 70 days. The Revised Idea 447 Plan offers All Local & STD Calls Free along with 1GB data per day but with increased validity of 84 days. 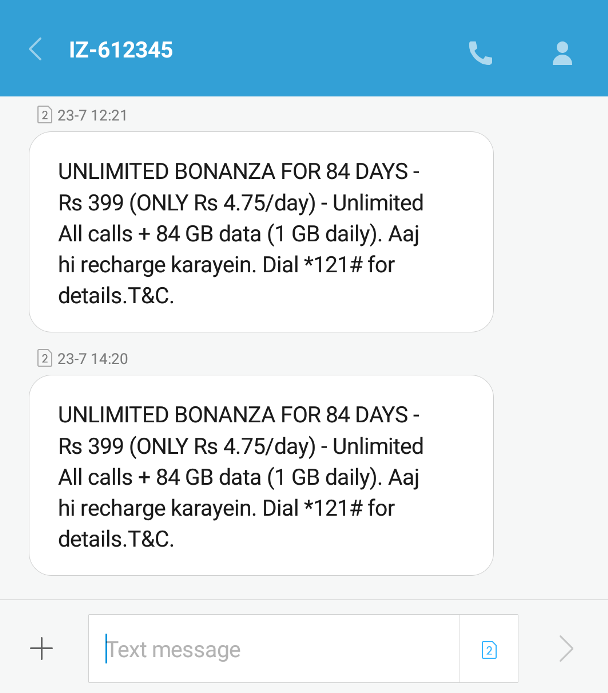 Airtel too had this morning revised its Unlimited Plans from 70 days to 84 days. Unlike Airtel, Idea has not revised its Idea 447 Plan in all circles, in some circle is still offers 70 days validity and in some circles, it offers 84 days validity now. The benefits mentioned earlier are for 4G handset users only, for non 4G handset users, Unlimited Local & STD Calls along with just 2GB data is offered that too with 35 days validity only. In case you are interested in just Idea to Idea Calls with 1GB data per day, you can check the Plan 297 on this page. You can also check the newly launched FRC 395 that offers Unlimited Local & STD calls with 1GB data/day for 84 days. This new FRC 395 is available in Andhra Pradesh & Telengana, Assam, Himachal Pradesh, Karnataka, Kolkatta, Mumbai, North East India, UP East, West Bengal and more. Please note that this Idea 447 Plan is for new customers only as FRC and not for existing customers. 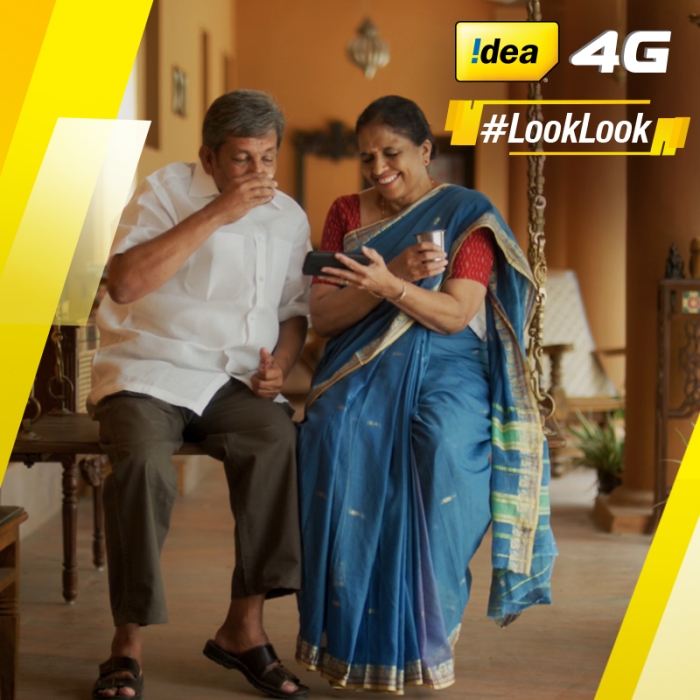 You can order an Idea SIM with Idea 447 Plan on Idea Website as well.